Sharpmonkeys are working with the online and offline retailer www.wellie-web.co.uk. They have wellingtons galore. All different makes, all different sizes and colours, there’s a huge choice and a wealth of knowledge just waiting behind the Wellie-Web doors and website. You won’t find a wider selection of quality wellington boots anywhere else online. 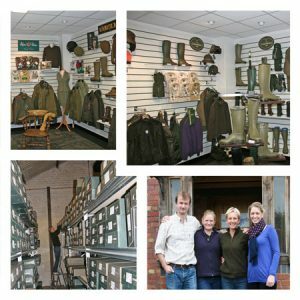 If you can’t find what you want on the website come down to the shop, we have everything from Hunter, Muck Boots and Aigle to Seeland, Harkila, Joules and Le Chameau and more all under the one roof!